There's been one constant confidante throughout the entirety of Tiger Woods' career -- and it's not swing instructor Hank Haney or caddie Steve Williams. 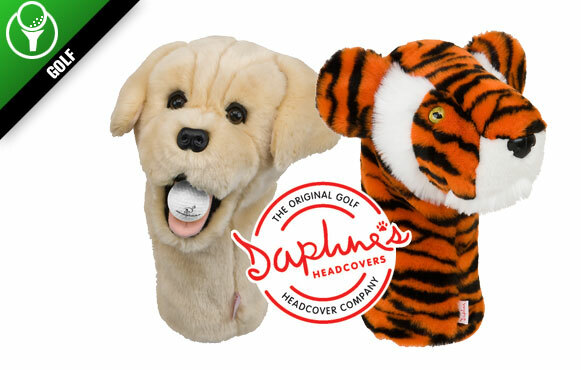 No, the guy who has been inside the ropes with Woods for nearly every round is Frank -- his ubiquitous tiger headcover that fits snuggly around his driver. Frank and dozens of other unique characters were born at Daphne's, which for the first time is featuring a talking animal. No matter how well or poorly you're swinging that driver, a dog that asks, "Did somebody step on a duck?" is always sure to brighten a day on the course.